Here are some photos of Buenos Aires, another giant South American city that in a certain way could have been similar to São Paulo. 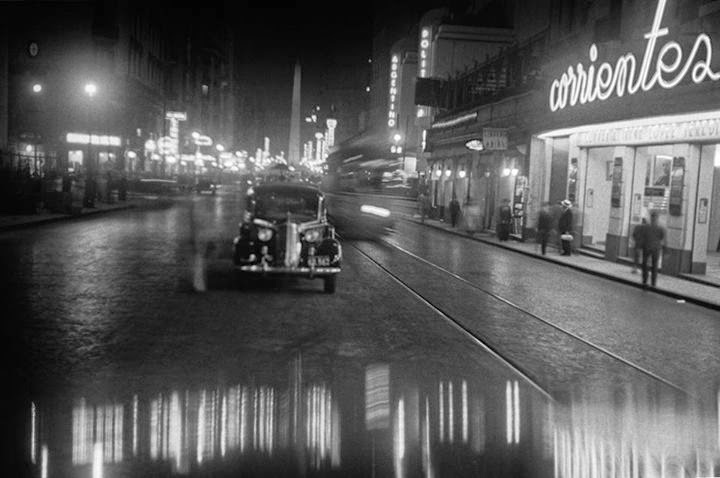 But that's only on the surface because there is nothing so much different from each other as Buenos Aires and São Paulo. Buenos Aires is a city with few inclinations that is, its terrain is relatively plain as where as São Paulo is full of hills and mountains.